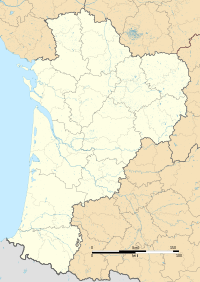 Dax (French pronunciation: ​[daks]; Dacs in Occitan) is a commune in Nouvelle-Aquitaine in southwestern France, sub-prefecture of the Landes department. It is known as a spa, specialising in mud treatment for rheumatism and similar ailments. 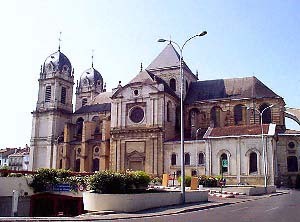 It is also a market town, former bishopric and busy local centre, especially for the Chalosse area. It was first established by the Romans, and its reputation is supposed to date from a visit by Julia, the daughter of the first Emperor Octavian Augustus. Its Roman name was Civitas Aquensium. In the Middle Ages, it was administered by viscounts until 1177. 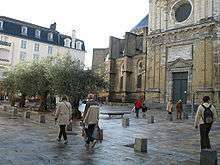 With the acquisition of Aquitaine by Henry II Plantagenet, later King of England, Dax remained under English rule until 1451, when it was conquered by French troops before the end of the Hundred Years' War. 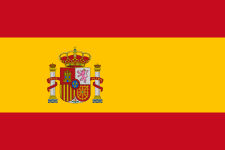 It successfully withstood a Spanish siege in 1521-1522. Roman archaeological crypt, including the foundations of a Roman temple from the second century AD. 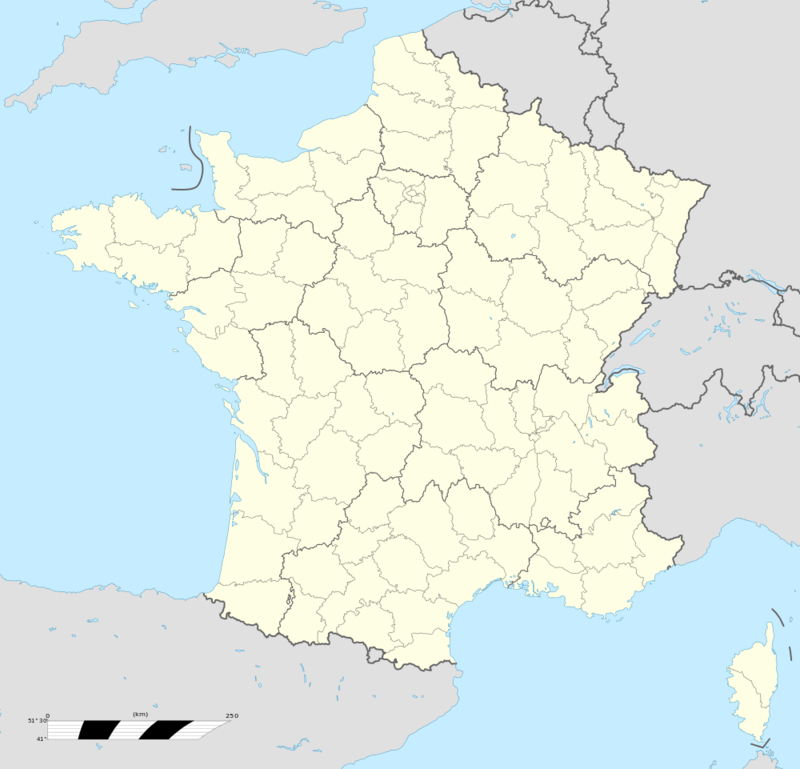 US Dax, a French rugby union club based in Dax. ↑ "Données climatiques de la station de Dax" (in French). Meteo France. Retrieved December 28, 2015. ↑ "Climat Aquitaine" (in French). Meteo France. Retrieved December 28, 2015. ↑ "Normes et records 1961-1990: Dax-Seyresse (40) - altitude 31m" (in French). Infoclimat. Retrieved December 28, 2015. 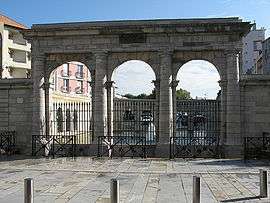 Wikimedia Commons has media related to Dax, Landes.